Menulog delivers for The Pretzel Shop Miranda so you'll be able to track your courier on a map. 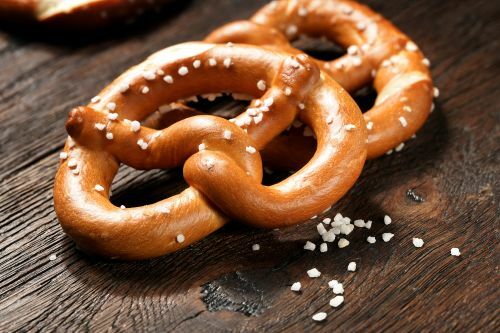 2 x Sweet Pretzels and 2 x Savoury Pretzels. 3 x Sweet Pretzels and 3 x Savoury Pretzels.